S3E01, stage manager Ridley helps Michael Caine remove his lavalier mic. 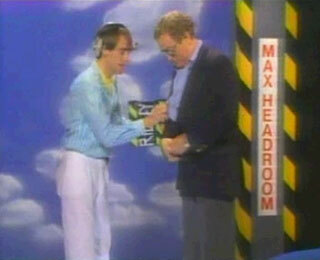 current 10:11, 29 April 2015 320 × 260 (16 KB) Max Headroom (Talk | contribs) S3E01, stage manager Ridley helps Michael Caine remove his lavalier mic. This page was last modified on 29 April 2015, at 10:11.